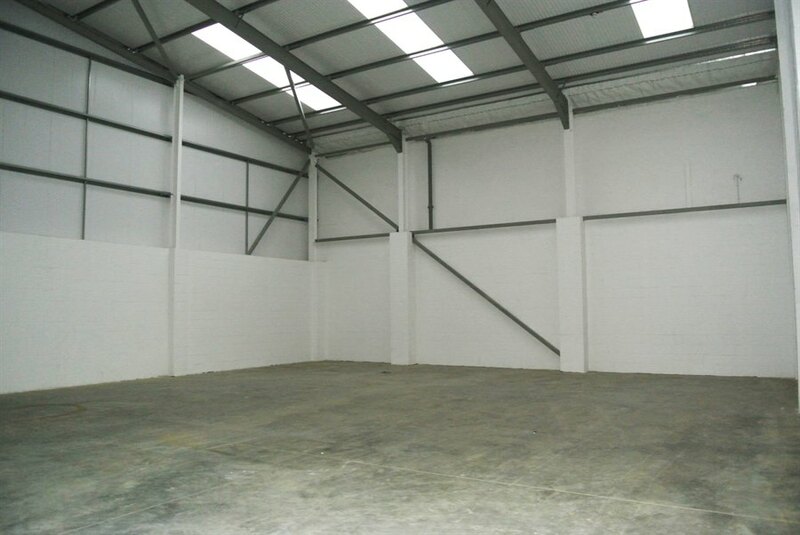 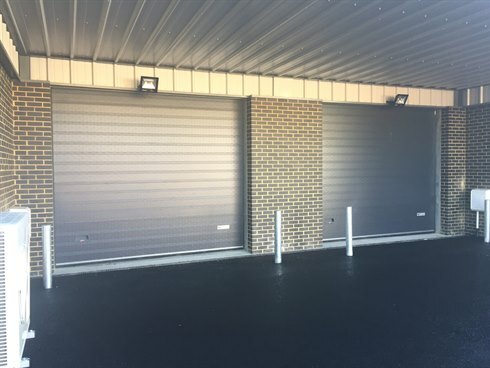 The premises comprise a terrace of 4 newly constructed light industrial/warehouse units all with their own roller shutter loading doors opening into open plan workshop/storage space on the ground floor. 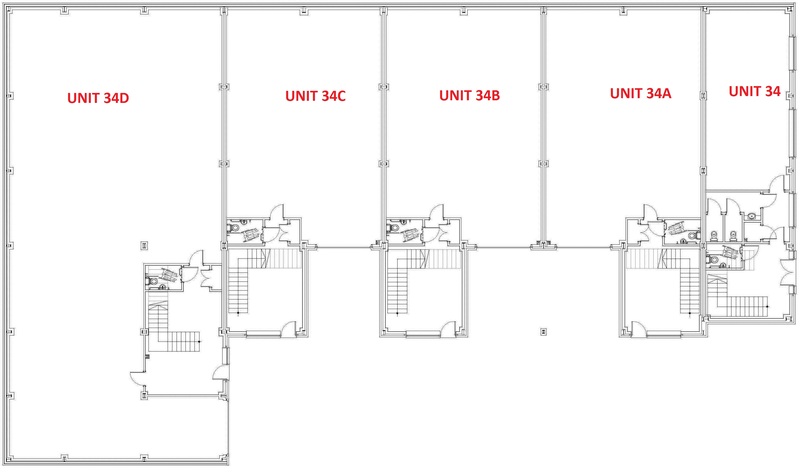 Each unit has a ground floor disabled WC which is also a wet room incorporating an electric shower. 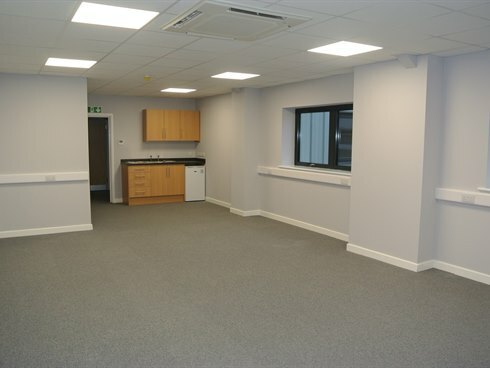 The units all have open plan first floor offices which benefit from comfort cooling/heating cassettes, a further toilet and kitchenette. 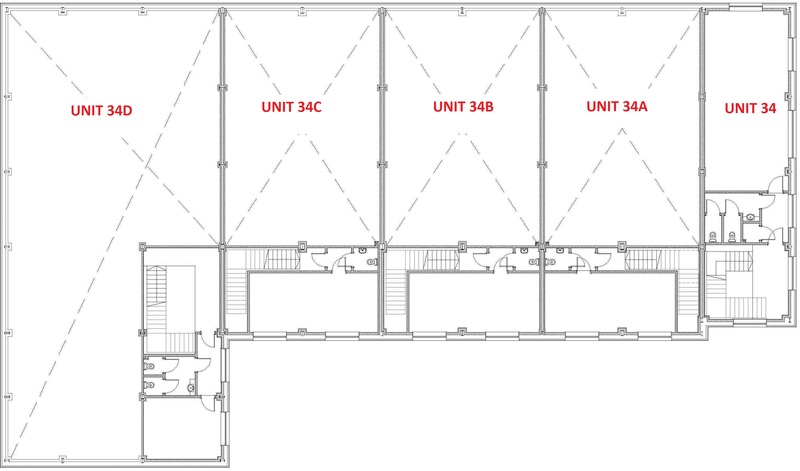 In addition a two storey comfort cooled office building is attached to the front of the development . 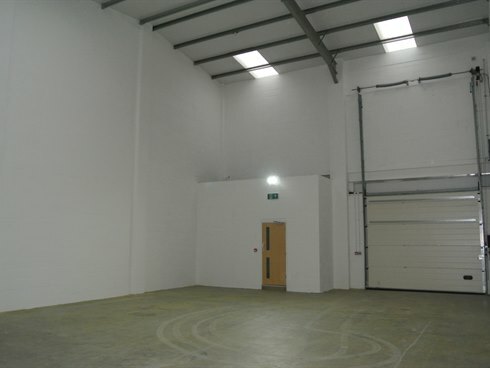 The units are available to let individually or can be combined to provide larger accommodation if required. 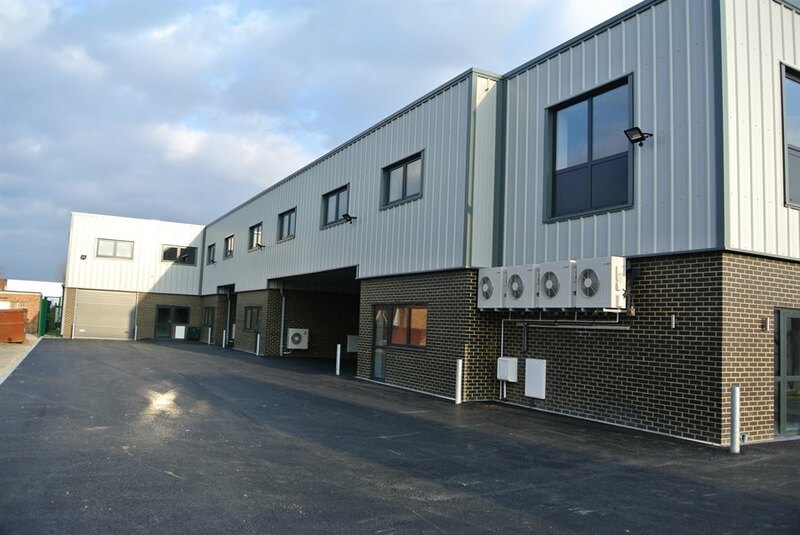 Central Park Estate is prominently located on Central Avenue, close to its junction with Island Farm Avenue in the centre of the well established West Molesey Industrial Estate. 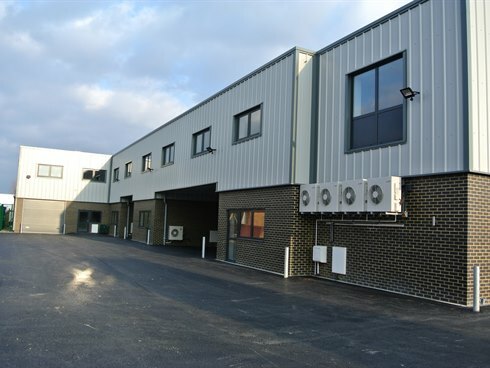 West Molesey Industrial Estate is located off the B369 Walton Road and Molesey Road between Hampton court and Walton on Thames and to the east of junction 1 of the M3 at Sunbury Cross. 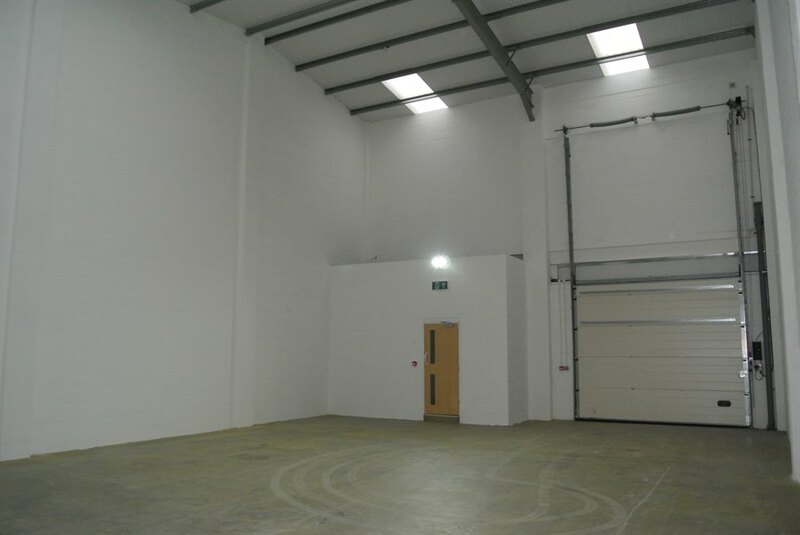 The Estate benefits from close proximity of the M25, A3, M3, M4 and Heathrow airport. 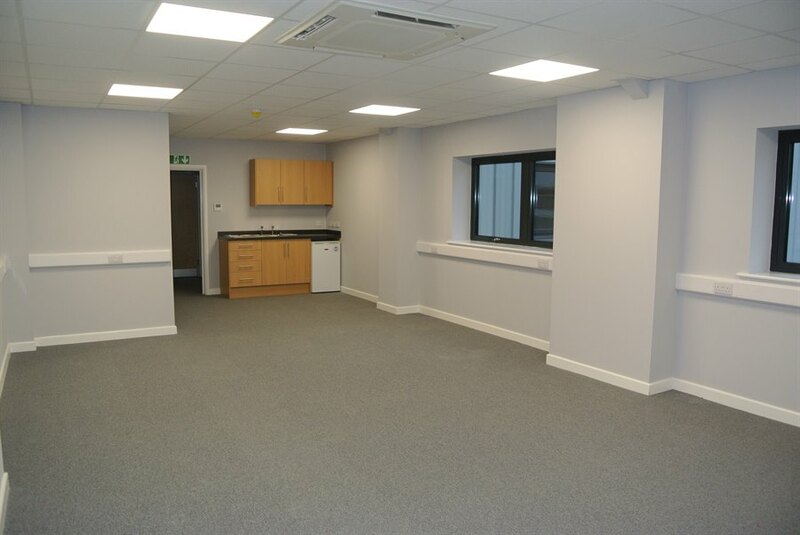 The property is available as a whole or in individual units on new full repairing and insuring lease(s) for a term to be agreed.